A Minnesota tradition dating back more than a century. Earle Brown Heritage Center began with Captain John Martin, a member of a prominent Vermont family and steamboat captain who founded Brooklyn Farm in the late 1800’s. Captain Martin was influential in the early development and growth of Minneapolis through lumber and flour milling. He lead a six mill merger in 1891 to create Northwestern Consolidated Milling Company – the world’s second-largest flour milling company at that time. Captain Martin also held interests in two railroads and held stocks early in First National Bank of Minneapolis. Martin’s daughter, Jean, married Cyrus Brown in 1873. Their son, Earle, was born in 1879. Jean was made famous by becoming the first woman in Minnesota to be granted a divorce. Captain Martin was then responsible for raising and educating his Grandson. As a young man, Earle Brown spent weekends and vacation times working on his grandfather’s farm. Following the death of his mother in 1901 and his grandfather in 1905, Earle Brown became the sole heir to the farm. 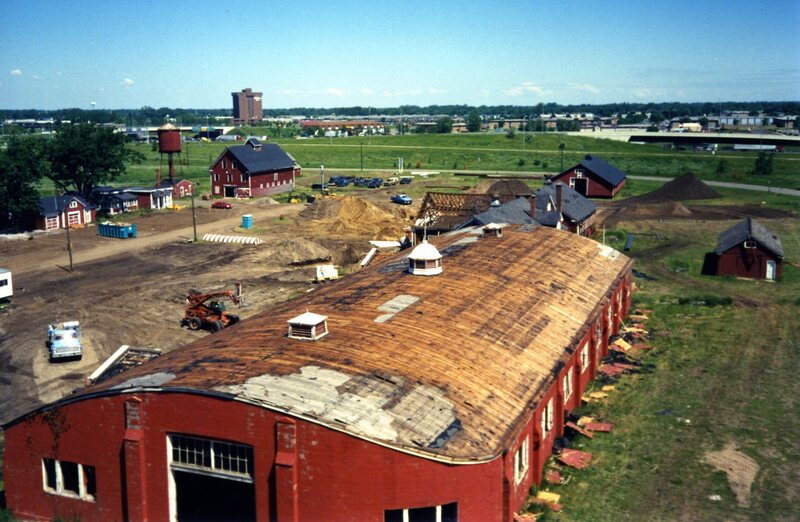 During World War I, he loaned the farm’s grounds to the US government to be used as a pilot training field. “Brown Field” became Minnesota’s first commercial airstrip. 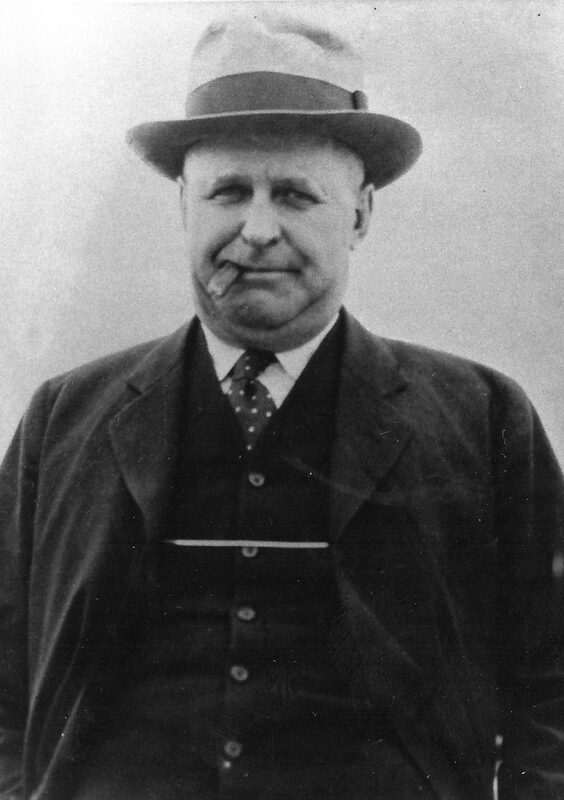 In 1920 during prohibition, Brown was urged to take the role of Sheriff to “clean up the county” and clear bootlegging, as the current staff was under indictment. 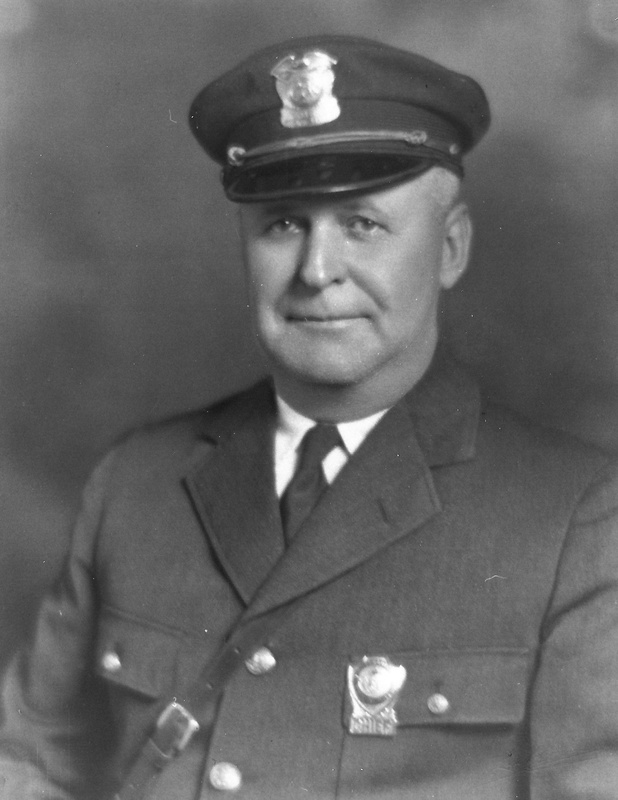 In 1929, Brown was also asked to form the Minnesota State Highway Patrol. By 1932, he was a successful farmer and businessman and was famous throughout the state. He was unanimously chosen as the state’s Republican candidate for Governor against incumbent Floyd B. Olson, but was defeated (as many Republicans were) after the election of Franklin Delano Roosevelt. After his loss, he devoted his time to his family’s business and community affairs. The farm became a popular location for boy scout trips, pancake breakfasts, and summer picnics. At 41 years old, Brown married Gwen Foster. 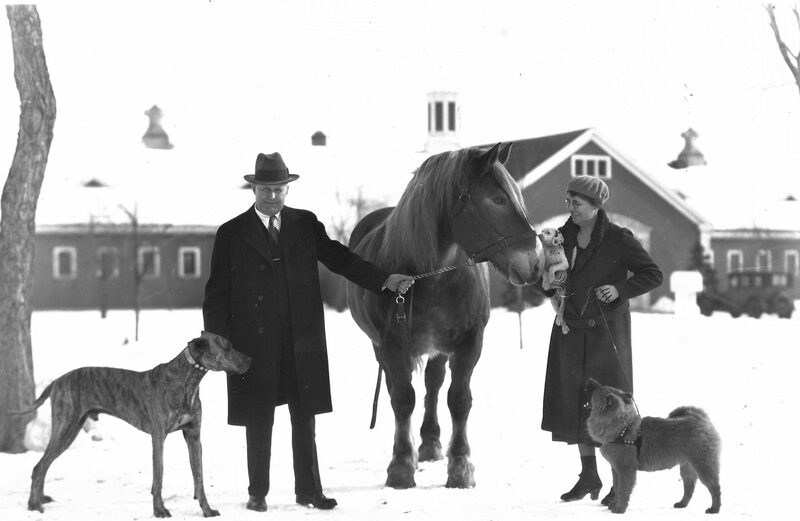 After her death in 1947, Brown donated the Brooklyn Center Farm to the University of Minnesota. Brown continued to live on the Farm until his death at the age of 83. In 1963, the University of Minnesota sold the property for development. In 1985, the city of Brooklyn Center purchased the property with the goal of restoring and maintaining the property’s historic importance. Restoration and new construction began in 1989 and was completed and reopened in 1990 with the name Earle Brown Heritage Center.